A panel of experts representing the Institute of nuclear physics SB RAS, confirmed that the nuclear tests conducted by the superpowers in the early 1960s, influenced the environment on a global scale. To such conclusion scientists have come, having studied annual rings of pine trees the Russian. From September 1945, various countries produced about two and a half thousand nuclear tests, of which 520 were carried out in the atmosphere, and the rest — underground. One result has been an accumulation in the annual rings of trees of atoms of carbon-14. This unstable isotope can occur naturally as a result of the interaction of atoms in the atmosphere with cosmic rays (which are actively used in the Dating of archaeological and paleontological artifacts), but from 1945 to 1963, the main source of carbon-14 in the atmosphere was the collapse of the cores of the plutonium and uranium in nuclear bombs and reactors. After that the leading nuclear powers agreed not to carry out air testing of atomic and thermonuclear weapons. 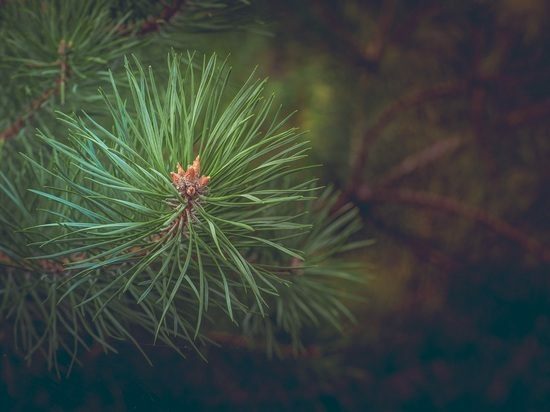 As the researchers report studying annual rings of Siberian pines, “relevant” fifties and sixties of the last century, they got results similar to those observed in Europe and America. It is argued that in many cases, the excess carbon in the pines, growing on the territory of Russia, can be explained by the effects of us nuclear testing. According to experts, this confirms the fact that nuclear testing in America has had a noticeable impact on the ecology of Russia and Vice versa. To date, the purpose of monitoring fluctuations in the level of carbon-14 and other radioisotopes is the search for traces of the tests performed in violation of the non-proliferation of nuclear weapons.